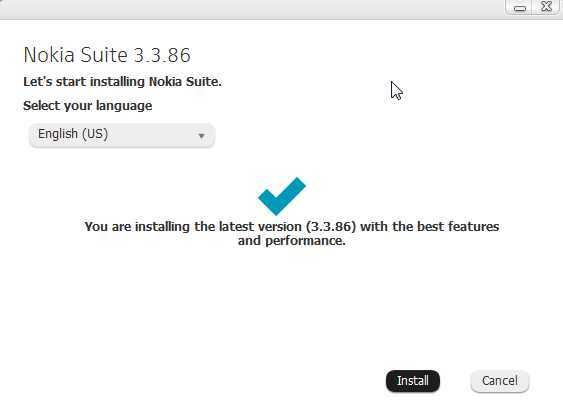 I just checked this today, there is a new update available to the Nokia Suite (update v3.3.86.0) that allows you to update Symbian^3 and Symbian Anna based phones to Symbian Belle. 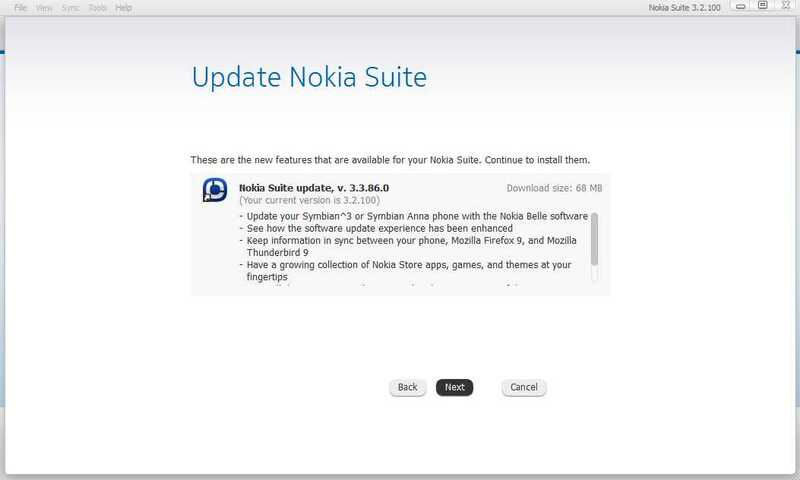 However, this does not specifically says Nokia N8 but the chances are too high for an update. The update log specifically mentions this. 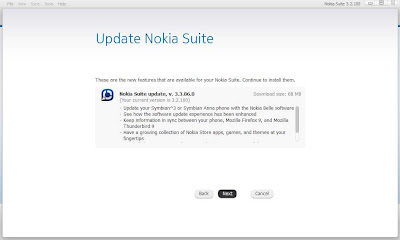 Since my phone is already on Belle I cannot check this yet, you might wanna try with your phone and see if you get the official update to Symbian Belle. You can download the latest Nokia Suite version here.